A screened-in porch is a perfect spot to sit and enjoy a meal, but not as great for grilling because of the hazards it presents. Between fire and carbon monoxide concerns, grilling on a screened-in porch is not recommended. Screened-in porches are one of the leading areas for grill fires to start. Normally small embers get blown away. 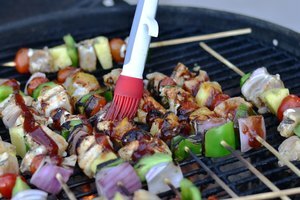 However, when you grill in a screened-in area, they cling to fabrics, carpets, linens or other nearby flammable materials. The U.S. Fire Administration reports that between 2006 and 2008, 32 percent of grill fires started on either a screened-in porch, courtyard, terrace or patio. 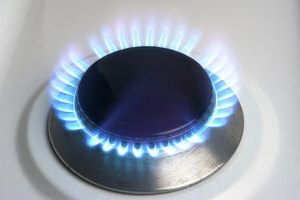 Carbon monoxide is an odorless gas produced by burning gas, wood and charcoal, among other things. 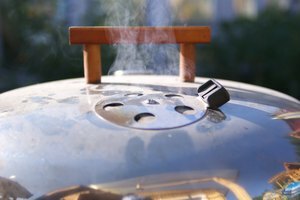 Typically when you grill outside, carbon monoxide isn't a major concern because it all blows away. Your screen actually inhibits some of that airflow though, increasing your risk of inhaling the poisonous gas. Initially you'll feel dizzy, have a headache, feel weak and may throw up. In some cases, carbon monoxide can even be deadly. 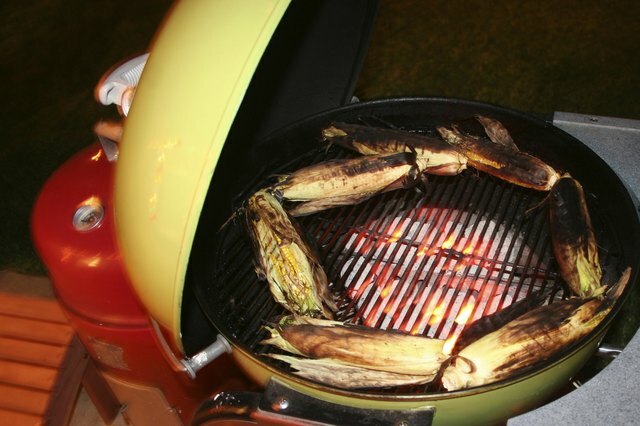 Because of carbon monoxide's hidden dangers, keep your grill outside in an open area.